The Metropolis Lofts on West Gray recently contacted Kurt looking for ways to highlight its interior and exterior architecture with innovative LED lighting options. Kurt and his team worked with ownership & property management to design and install a LED solution(s) that highlights Metropolis’ impressive roof, parking garage, and commons areas. 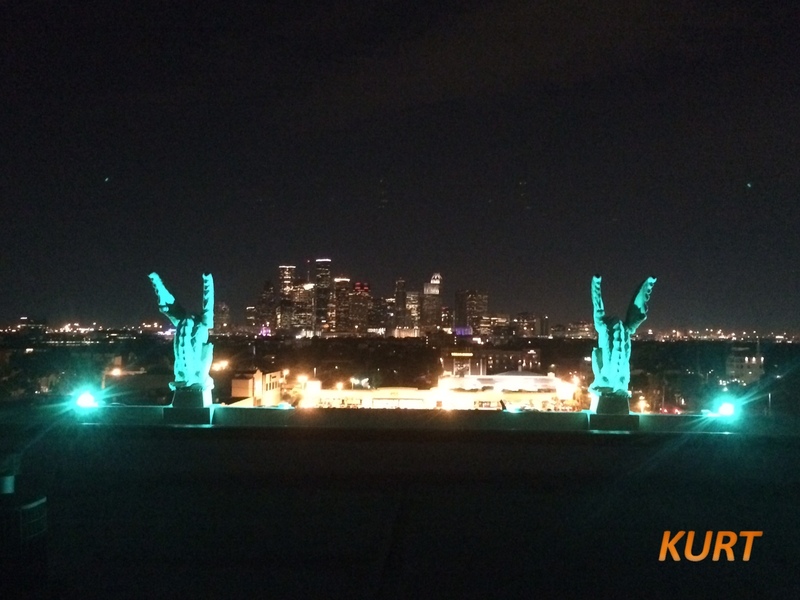 This solution(s) included LED color changing touches on the gargoyle lined rooftop, high pointingMetropolis’impressive view of the Downtown Houston skyline. The Metropolis continues to build on its reputation as an exceptional loft building in River Oaks with its new state of the art LED lighting!